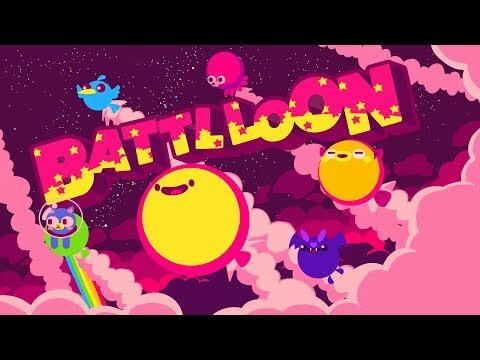 Battlloon is a maximum of four-player local multiplayer game where you become a balloon and fight other players. The rules are very simple! You have to hit your enemy (most likely your friend) into the spike to Win! You either beat your friend or live long enough until the time limit runs out to get a coin. The player with the majority of coins Wins! Just with a stick and one button even newcomers can enjoy this simplistic game thanks to our own point system. Even if you have been beaten with the “Ghost” system you can get your revenge. You can enjoy the deep battles with these systems. Battlloon was released on PC and Switch 50d ago in the US and the UK. Notify me when Battlloon is available.